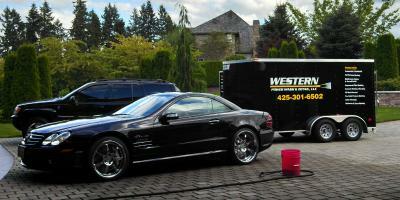 Western Power Wash & Detail Brings Auto Detailing to Your Home or Work! 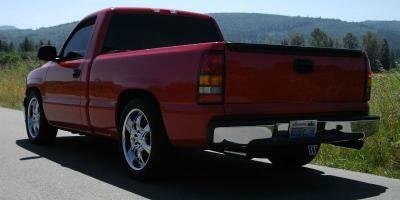 Western Power Wash & Detail offers affordable auto detailing services to Snoqualmie, Snoqualmie Ridge, Issaquah, Bellevue, North Bend, as well as the greater East Side. 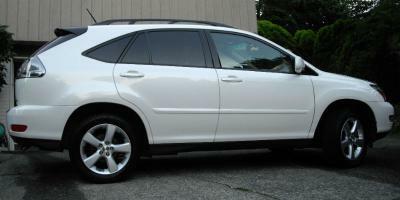 High quality auto detailing services increase the value of your vehicle and make driving fun again. Western Power Wash and Detail is set up with mobile detailing equipment to provide complete auto detailing services at your home, office, storage facility, or even at our shop if you prefer to drop your vehicle off. A careful, methodical approach to paint surface re-conditioning and protection prevents damage to clear coats while rejuvenating the appearance of your vehicle. 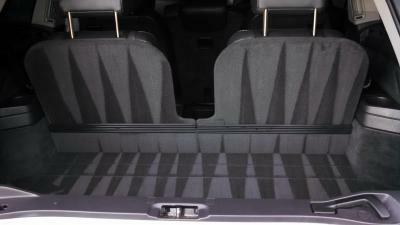 Often times, auto detailing professionals begin with overly aggressive tools, compounds, and techniques to save time during the polishing process, in turn, compromising the integrity of modern clear coats. Western Power Wash and Detail uses milder polishes and gentler polishing techniques to remove swirls, scratches and blemishes without inflicting permanent damage to the vehicle’s finish. Periodic auto detailing schedules are available at a discounted rate so your vehicle stays looking and feeling like new without a hassle. Routine auto detailing keeps your vehicle clean and protected from the sun, acid rain, bird droppings, road salt and more. A properly maintained, original factory paint job has the potential of outliving the useful service life of almost any vehicle. 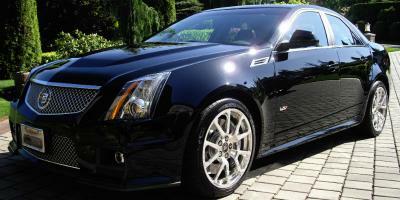 Protecting a mirror-like shine with basic auto detailing care is important and will make the purchase of your detail package a long lasting investment.